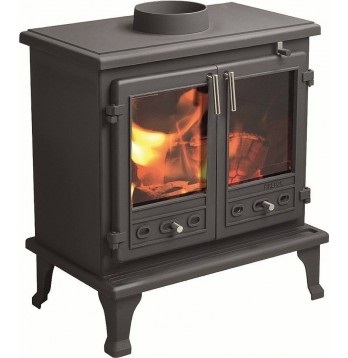 Advice on installing chimney liners, stoves and other heating appliances. Colt Cowls will be at the JJ Roofing Trade Show on Monday 6th June! 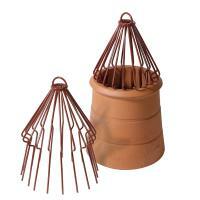 Why fit a birdguard to a chimney pot of flue? 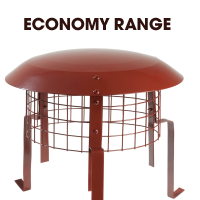 A comprehensive offer of low cost chimney cowl options for the budget end of the market!